Packing Way: AS to customer request. 6. Temperature rise: less than 65 ℃. 8. Application: It is mainly used in keyboard mahcine and other automatic control system. 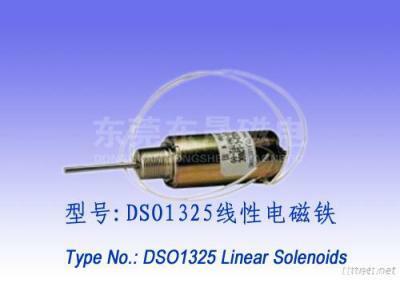 The Solenoid & Electromagnet is a non-standard component, 100% ODM or OEM is welcome too, just feel free to contact us. The more you tell us, the best we can do.